Program: 2:30 – 5:00 p.m. Reception: 5:00 – 6:30 p.m. When it comes to the federal budget, how are kids faring? 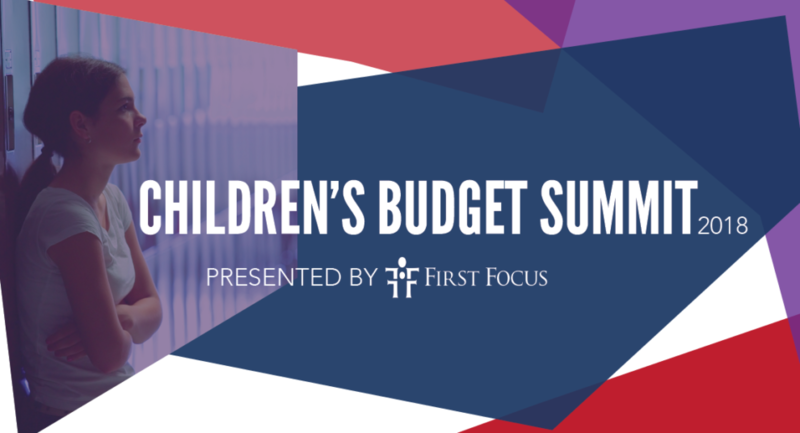 Join us at our annual Children’s Budget Summit to find out! First Focus is proud to announce the release of Children’s Budget 2018, which captures and analyzes historical funding data and spending trends across a wide range of policy areas including child welfare, early childhood, education, health, housing, income support, nutrition, safety and training tracking federal investments in nearly 200 different programs. A reception with an open bar and heavy appetizers will immediately follow the Summit until 6:30 pm. 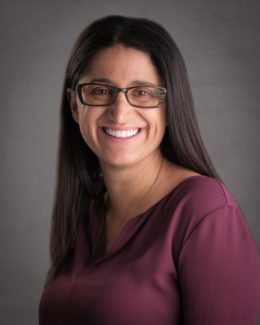 Mona Hanna-Attisha, MD, MPH, is associate professor of pediatrics at Michigan State University College of Human Medicine and director of the pediatric residency program at Hurley Children’s Hospital in Flint, Michigan. Dr. Hanna-Attisha received her bachelor’s and Master of Public Health degrees from the University of Michigan and her medical degree from Michigan State University College of Human Medicine. She completed her residency at Children’s Hospital of Michigan in Detroit, where she was chief resident. In 2015, Dr. Hanna-Attisha was heralded internationally for her study that exposed elevated lead blood levels in Flint children. Today, Dr. Hanna-Attisha directs the Michigan State University and Hurley Children’s Hospital Pediatric Public Health Initiative, an innovative and model public health program to research, monitor and mitigate the impact of the Flint Water Crisis and help all Flint children grow up healthy and strong. Dr. Mona Hanna-Attisha is the author of What the Eyes Don’t See: A Story of Crisis, Resistance, and Hope in an American City, a powerful first-hand account of the Flint water crisis, the signature environmental disaster of our time, and a riveting narrative of personal advocacy. A medical and scientific thriller, the book grapples with our country’s history of environmental injustice while telling the inspiring personal story of Dr. Mona—an immigrant, a doctor, and a scientist—whose family roots in social justice activism helped her turn the Flint crisis around.